Are you looking to add some fresh ambience to your home? 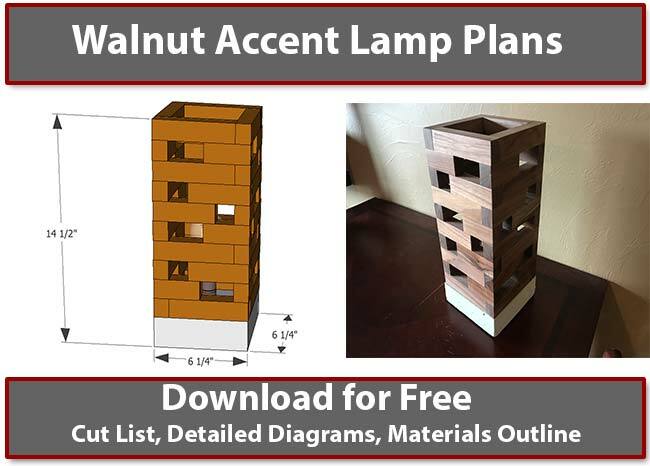 This Walnut Accent Lamp will bring warm light and modern style to any space you put it in! 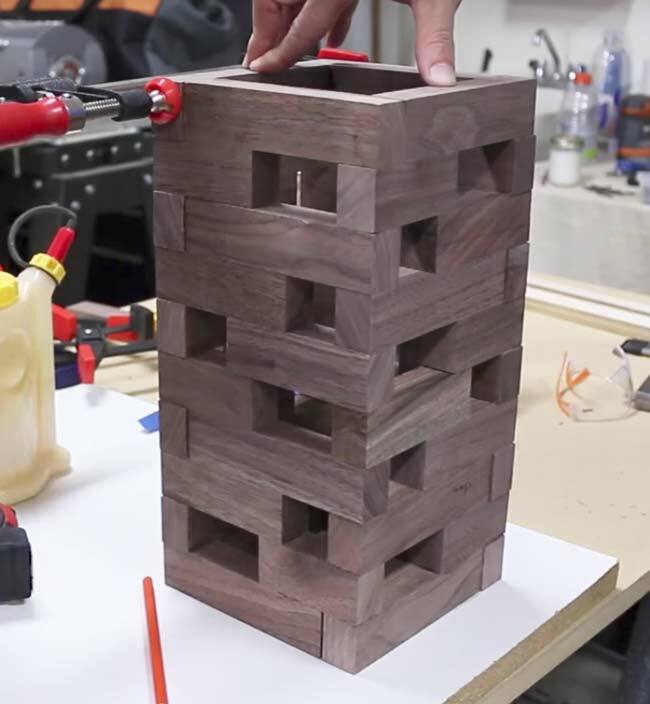 I had a lot of fun building this with Brad from Fix This Build That and I know you will have fun making it too. 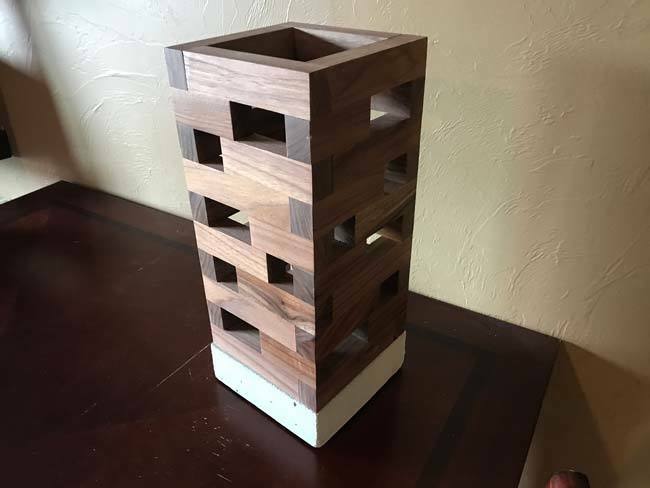 It's a project that is very rewarding to finish and I am really happy with how the walnut and concrete compliment each other. Let me know what you think in the comments and post pictures if you end up making one! 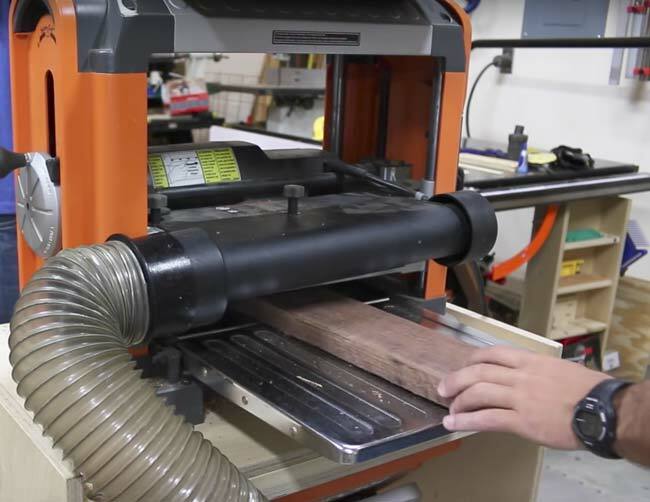 You can check out Brad's Youtube Channel here http://www.youtube.com/﻿fixthisbuildthat for more DIY Projects! *Please note - By using these links to purchase tools you are helping support DIYPete.com. 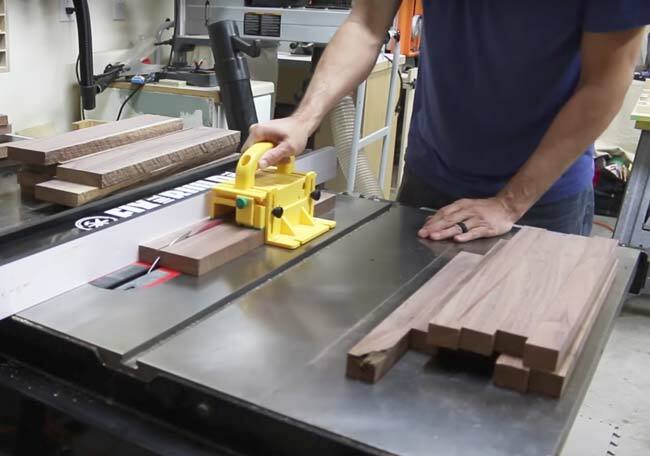 Miter Saw​– I’d recommend a 12 inch sliding, miter saw. 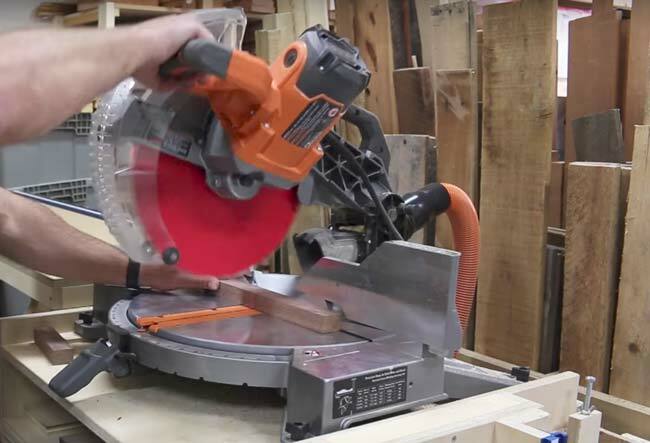 Rip the boards on the table saw to the correct width​. Once ​the boards have been ripped to size, set up a stop block to cut each of the three lengths of board that will make up the lamp shade. 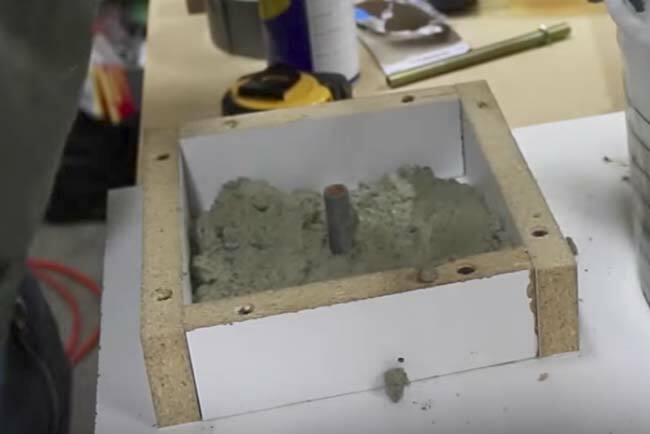 Assemble the form for the concrete base out of Melamine boards and pour in the concrete with a knockout in the center for the lightbulb hardware. Once the concrete is set, add in the hardware for the lightbulb and put the lampshade over the base.